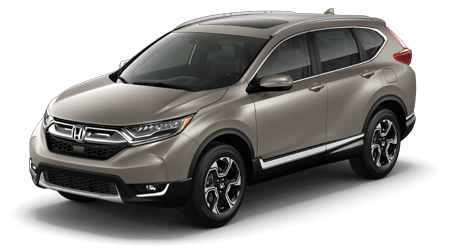 If you have been shopping for a family-size SUV with all the right moves, you are in luck, because the 2016 Honda Pilot is all-new and better than ever. 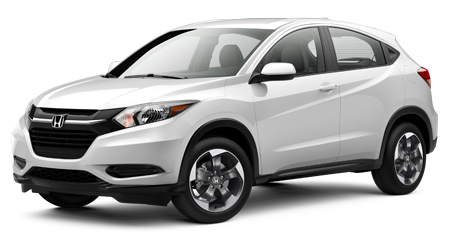 If you live in the capital region of upstate New York, the place to get one is Saratoga Honda of Saratoga Springs, NY. 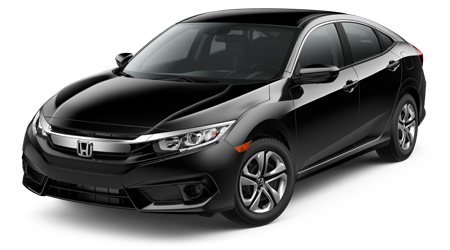 It’s an Queensbury favorite, and you can find the all- Pilot – and the rest of Honda’s excellent lineup – right here on our lot. Many of the best changes to the 2016 Pilot are under the hood. 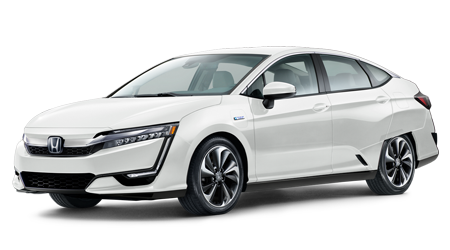 Power comes from a 3.5-liter V6, up 30hp from last year, but more fuel efficient too. 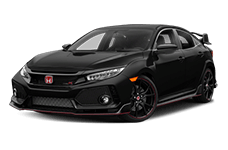 Part of the fuel economy equation are new automatic transmissions with 6 speeds in the lower trim levels, or 9 speeds in the top of the line Touring and Elite SUVs. 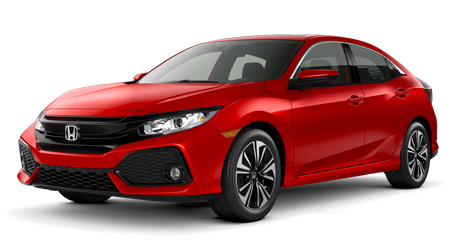 Front-wheel drive is standard, but all-wheel drive is an option on any trim to make tacking New York’s snowy winters a cinch! 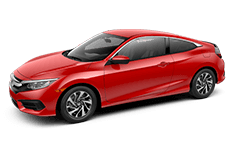 All trim levels but the base LX come with Intelligent Traction Management, whether FWD or AWD, for better abilities in snow and other less than optimal conditions. 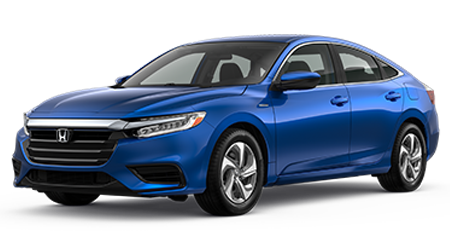 With AWD, a Pilot can even tow up to 5,000lbs, or 3,500lbs with FWD. 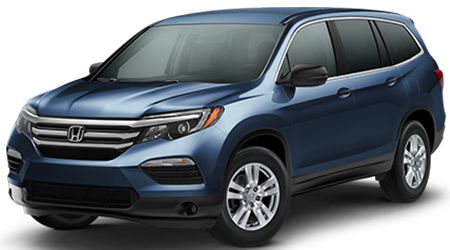 The Pilot follows similar trim levels as last years, with LX, EX, EX-L, Touring, and Elite options. More equipment comes standard across the board compared to last year, and even the Pilot LX includes a rearview camera, full Bluetooth connectivity, active noise cancellation, alloy wheels, power everything, tinted windows, AC, cruise control, tilt and telescoping wheel, and 7 speaker stereo with USB and auxiliary jack. 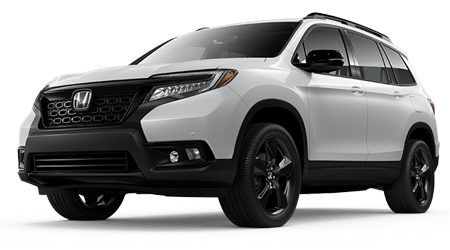 The Pilot EX adds automatic headlights, proximity key entry and ignition, heated mirrors, blind-spot camera, power 8-way driver seat, tri-zone climate control, and HondaLink 8” touchscreen system with Pandora and smartphone integration. 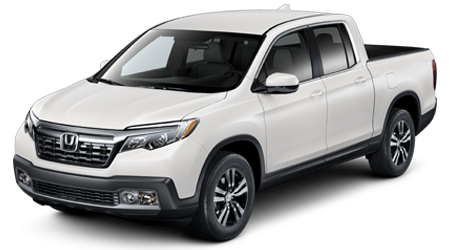 The Pilot EX-L adds leather upholstery, power liftgate, heated seats, sunroof and more. 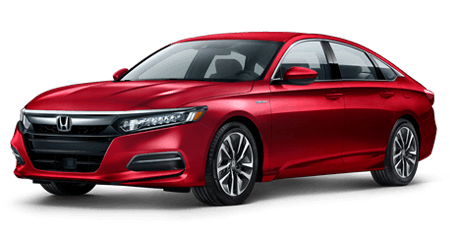 The EX and EX-L both can add the optional Honda Sensing bundle with adaptive cruise control, automatic braking, forward collision mitigation, lane departure system, and more. 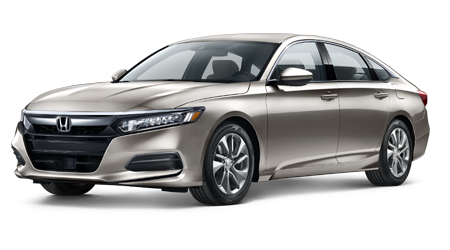 Optional on the EX-L is your choice of a voice controlled GPS navigation system, or a rear seat video entertainment system, but not both. 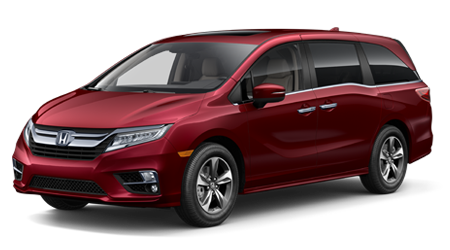 For all those options as standard equipment, choose the Pilot Touring, which also gets parking sensors front and back, and a premium sound system. The Pilot Elite adds even more features, like ventilated seats, 2nd row captain’s chairs with heat, heated and ventilated front seats, a panoramic sunroof, and more. 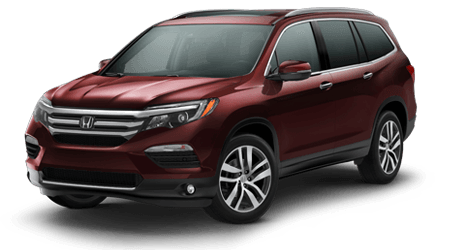 The Honda Pilot is one of the best all-around family vehicles you can buy. 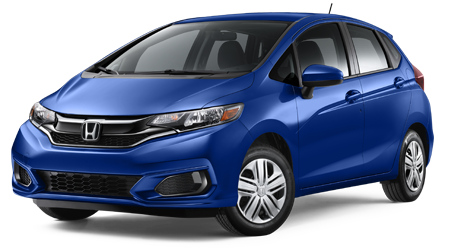 Bring the kids to Saratoga Honda and take one for a test drive today at our Saratoga Springs, NY location.